If an idea sticks with you long enough, more often than not, it’s an idea worth pursuing. For the past 10 years as a hair artist, I’ve personally been blessed to work with people of all backgrounds from across the world. For every one of you that has sat down in my chair, or a chair of someone at Sisu, I hope you have left renewed. Our philosophy has always been to provide quality hairdressing that’s fit for your personality and lifestyle. With this, we have noticed that sometimes your personality calls for a shorter pixie cut and other times long locks will do. Regardless of who is asking, we want to provide you with the hair that’s right for you. 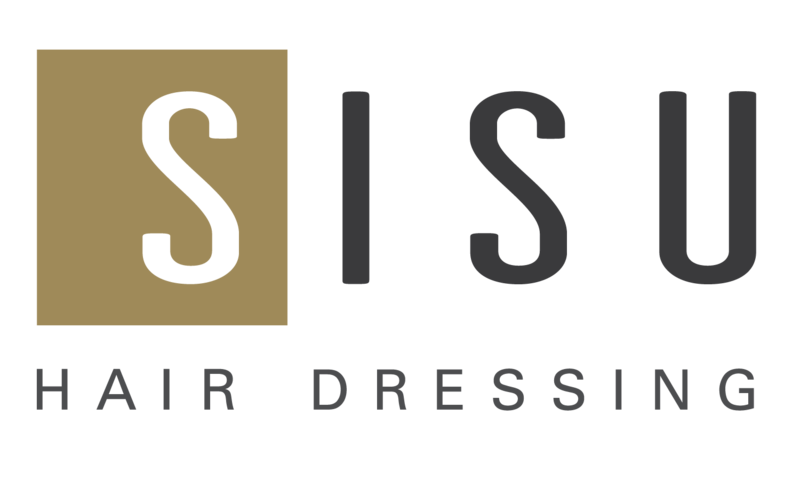 Starting this month, I am ecstatic to announce Sisu Hairdressing will now offer a gender neutral pricing model. This decision has been a long-time vision of mine. I believe in equality and would like our prices to be focused on the service received, not the gender of the person receiving the cut. In my eyes, this is a small movement to improve equality amongst everyone — one fabulous hair cut at a time! See our updated service menu for details!